The structure of the soils under vine is remarkably varied, deriving as it does from the rocky features of the area. Essentially, it comes from the decomposition of limestone flakes from the hills (which sometimes overlay trachytic outcrops) and, in other cases, from alluvial deposits of marly soil mixed with sand. 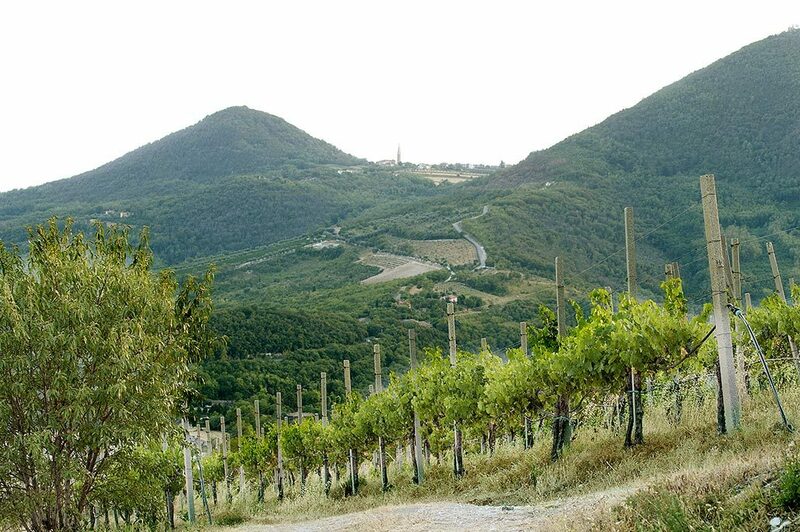 In the Euganean Hills, olives are also grown and the vineyards are surrounded by splendid almond trees, forests of acacia and chestnut trees and small Mediterranean plants such as dwarf prickly pear cacti and brooms. The limestone soil of Arquà Petrarca gives our wines a very tangy flavour and great longevity. 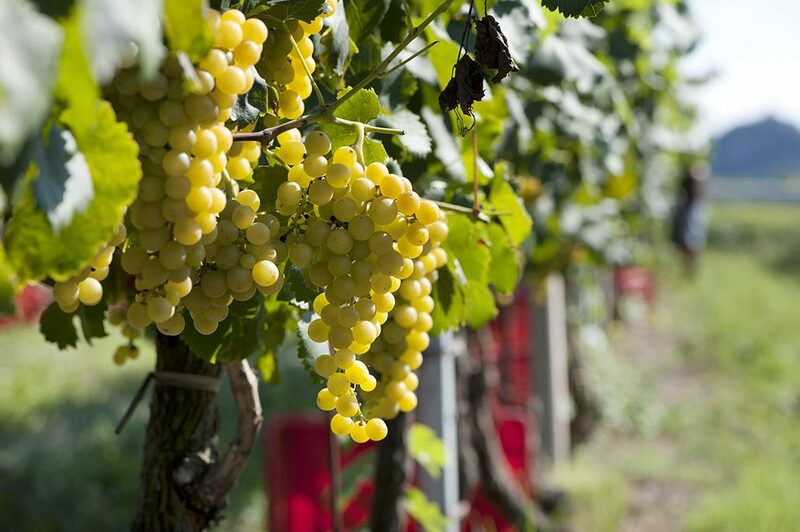 In the Corte Borin, Coldivalle, Le Terrazze and Pajone holdings we cultivate Manzoni Bianco, Syrah, Merlot, Cabernet Sauvignon and Fior d’Arancio grapes. From our vineyards at Monticelli we produce fresh white wines, as well as highly-scented reds that are rounded and well-balanced. 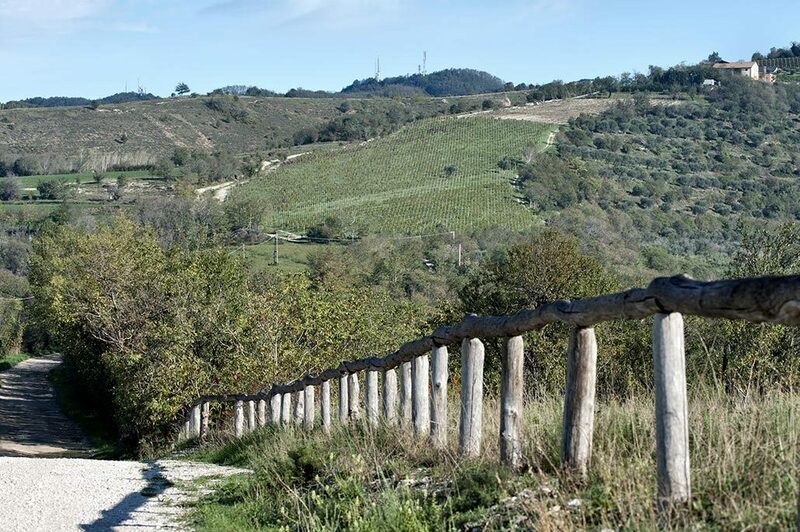 The Monte Archino, Vigna Bianca, Vigna Foscolo and Vigna Costa crus provide an ideal habitat for the Pinot Bianco, Chardonnay, Sauvignon Blanc, Merlot, Cabernet Franc and Cabernet Sauvignon varieties. 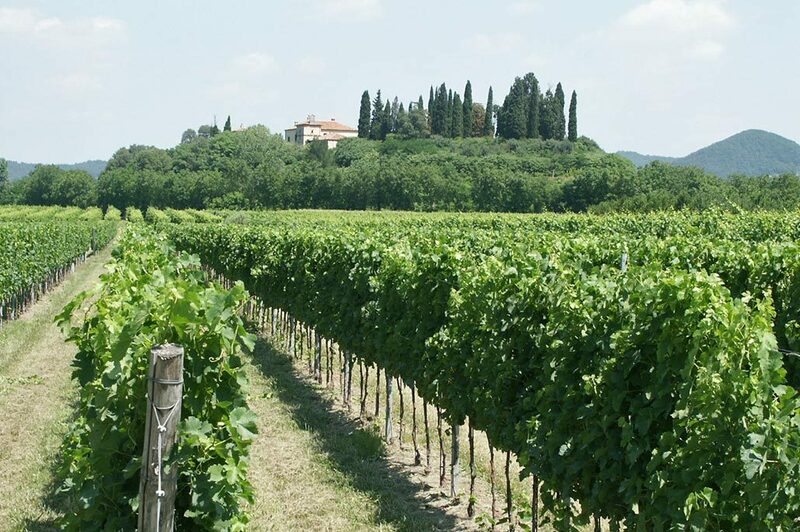 The Fior d’Arancio grape of the Euganean Hills is the great passion of the Borin family; as long ago as the 1960s, when the Borins began producing wine, it was the main variety cultivated in the company’s vineyards. In the top vintages of the following decade, the Borins started drying their best grapes of this cultivar in order to produce an intensely flavoured dessert wine. 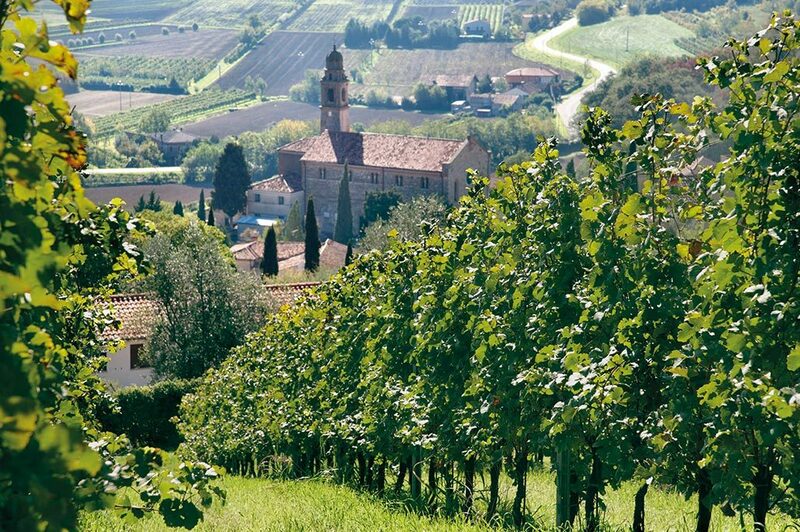 Starting in the ’80s they studied – working together with the University of Padua – new winemaking techniques for making an elegant sweet sparkling wine. In the early years of the new millennium, the family’s experiments in the winery at Monticelli led to the release of a dry Fior d’Arancio: an innovative idea that obtained D.O.C.G. recognition in 2010.